Trend-Bazaar New Arrivals: Hot Trends Cool Prices Reg. Price $16.99 $12.99 On Sale! 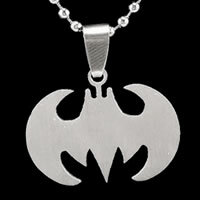 Batman Silver Stud EarringsBe the first one to write a reviewReg. Price $15.99 $3.99 On Sale! 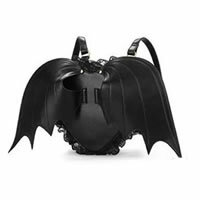 Batwing BackpackBe the first one to write a reviewReg. Price $39.99 $11.99 On Sale! 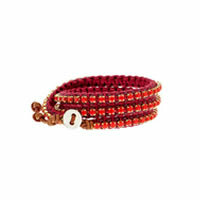 Chan Luu Silver and Leather Coral Wrap BraceletBe the first one to write a reviewReg. Price $168.00 $82.00 On Sale! 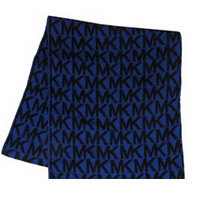 MICHAEL Michael Kors Blue 'MK' Logo ScarfBe the first one to write a reviewReg. 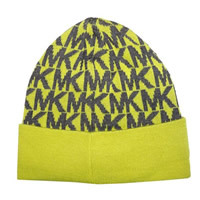 Price $58.00 $22.99 On Sale! 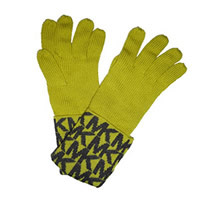 MICHAEL Michael Kors Blue And Black 'MK' GlovesBe the first one to write a reviewReg. 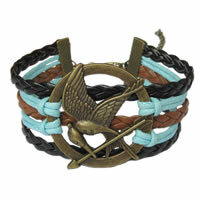 Price $42.00 $14.99 On Sale! MICHAEL Michael Kors Chocolate 'MK' GlovesBe the first one to write a reviewReg. 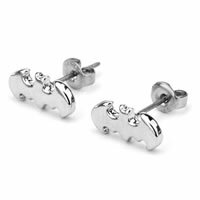 Price $42.00 $14.99 On Sale! 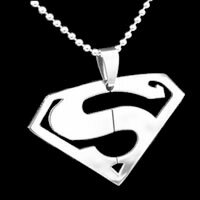 Superman Silver Pendant NecklaceBe the first one to write a reviewReg. Price $17.99 $3.99 On Sale! 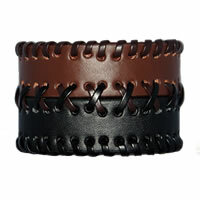 Wide Leather Black & Brown BraceletBe the first one to write a reviewReg. Price $16.99 $12.99 On Sale! Juicy Couture Forever/S Fashion SunglassesBe the first one to write a reviewReg. Price $164.00 $48.00 On Sale!